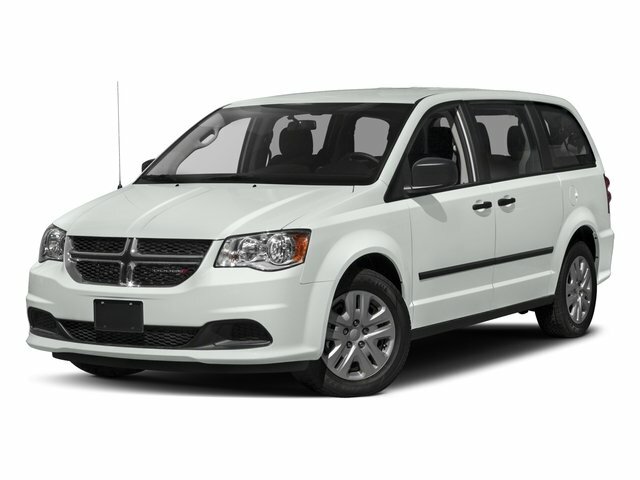 Description Check out this 2017 Dodge Grand Caravan SE Plus. Its Automatic transmission and Regular Unleaded V-6 3.6 L/220 engine will keep you going. This Dodge Grand Caravan has the following options: WHEELS: 17" X 6.5" ALUMINUM (STD), TRANSMISSION: 6-SPEED AUTOMATIC 62TE (STD), RADIO: 430 -inc: 6.5" Touchscreen Display, 40GB Hard Drive w/28GB Available, Audio Jack Input for Mobile Devices, ParkView Rear Back-Up Camera, 6 Speakers, QUICK ORDER PACKAGE 29H SE PLUS -inc: Engine: 3.6L V6 24V VVT FlexFuel, Transmission: 6-Speed Automatic 62TE, Body Color Door Handles, Silver Accent Stitching, Floor Console w/Cupholder, Instrument Panel w/Piano Black Applique, Easy Clean Floor Mats, Black Interior Accents, Black Headlamp Bezels, Rear Fascia Scuff Pad, 3 Zone Manual Control Front & Rear A/C, Body Color Bodyside Molding, Body Color Exterior Mirrors, 2nd Row Power Windows, Highline Door Trim Panel, Sunscreen Glass, Premium Interior Accents, 2 Row Stow 'N Go w/Tailgate Seats, Power Quarter Vented Windows, Front & Rear Power Windows w/Front 1-Touch, Body Color Sill Applique, Rear Air Conditioning w/Heater, Leather Wrapped Shift Knob, Uconnect Voice Command w/Bluetooth, Rear View Auto Dim Mirror w/Microphone, Bluetooth Streaming Audio, Remote USB Port, Leather Wrapped Steering Wheel, SIRIUS Satellite Radio, 1-Yr SiriusXM Radio Service, For More Info, Call 888-539-7474, MANUFACTURER'S STATEMENT OF ORIGIN, ENGINE: 3.6L V6 24V VVT FLEXFUEL (STD), BLACKTOP PACKAGE -inc: Black Interior Accents, Black Headlamp Bezels, Rear Fascia Scuff Pad, BLACK, PREMIUM CLOTH BUCKET SEATS, BILLET CLEARCOAT, and 2ND ROW BUCKETS W/FOLD-IN-FLOOR -inc: 2 Row Stow 'N Go w/Tailgate Seats (STD). Stop by and visit us at Cutter Chrysler Jeep Dodge Ram Honolulu, 777 Ala Moana Blvd, Honolulu, HI 96813.